The steep drop following Future&apos;s "If young Metro don&apos;t trust you, I&apos;m gon&apos; shoot you" tag on Kanye West&apos;s "Father Stretch My Hands Pt. 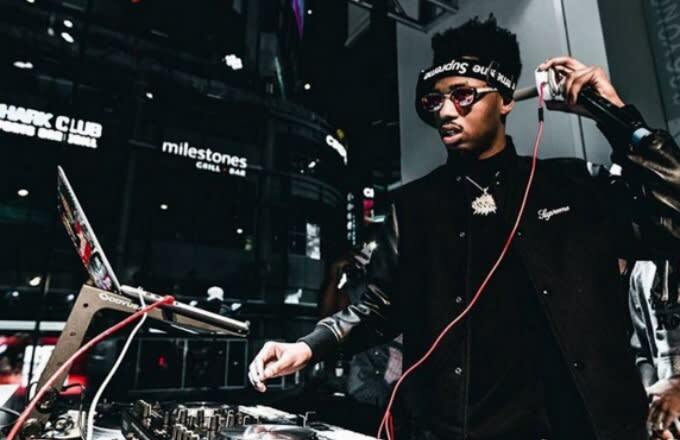 1" wasn&apos;t just Metro Boomin&apos;s signature entrance—it was the sound of hoards of internet lurkers putting pen to paper on some fire memes. The social media reactions to The Life of Pablo have gifted us all with a seemingly endless stream of content since the record came out a few weeks ago, but the Metro memes have been particularly savage—and no facet of pop culture has been left unscathed. Peep some of our favorite Vines and Tweets below...and like, try to keep Metro on your side.